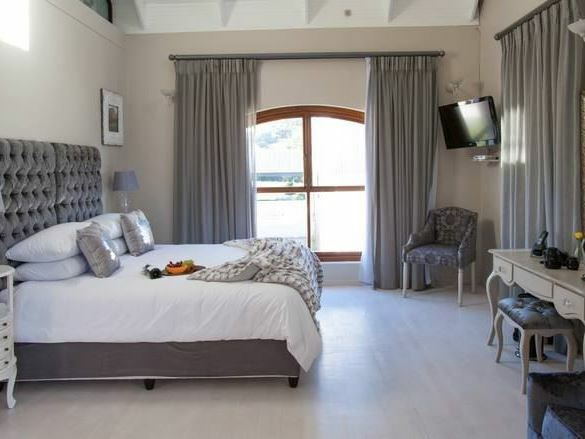 The Zorgvliet Wines Country Lodge is situated in the heart of the Stellenbosch winelands, only five kilometres from Stellenbosch. 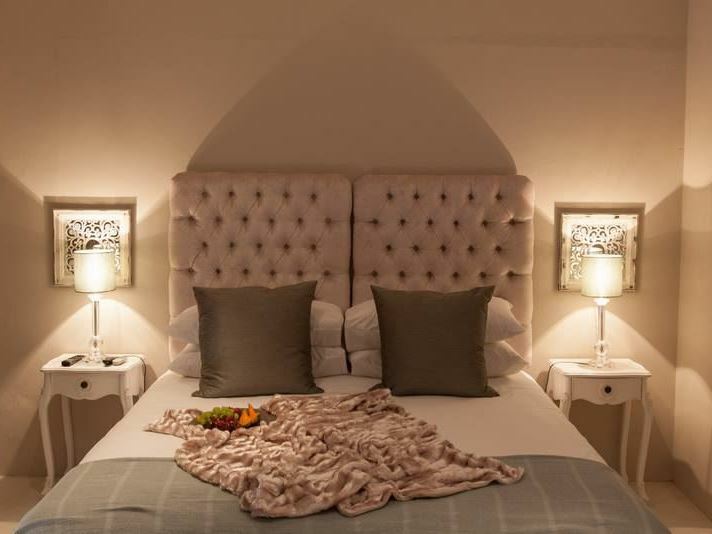 This traditional wine estate offers bed and breakfast accommodation in luxurious rooms, ideal for conference- and wedding guests, honeymoon couples and holiday makers. 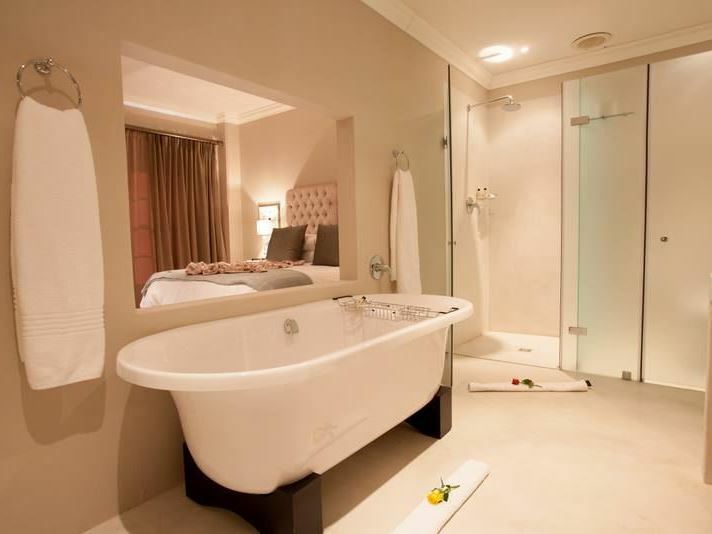 All the rooms and units have extra length king-size beds that can be replaced by twin beds upon request. 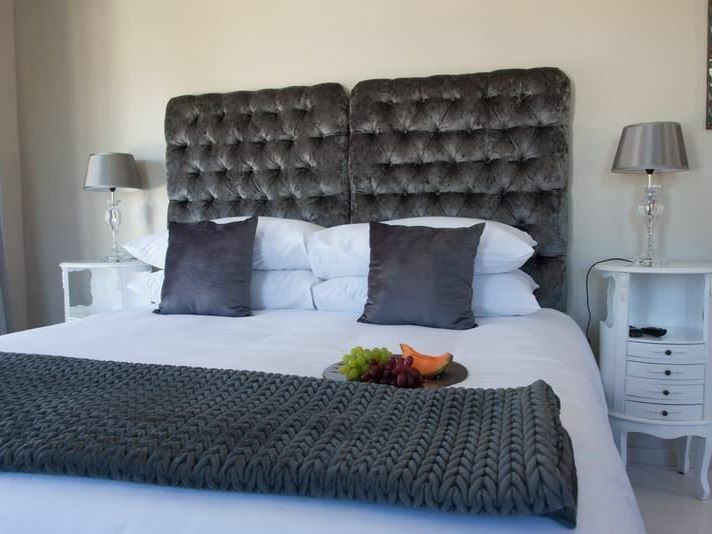 The spacious rooms are air-conditioned and enjoy views of the surrounding mountains, swimming pool and vineyard. 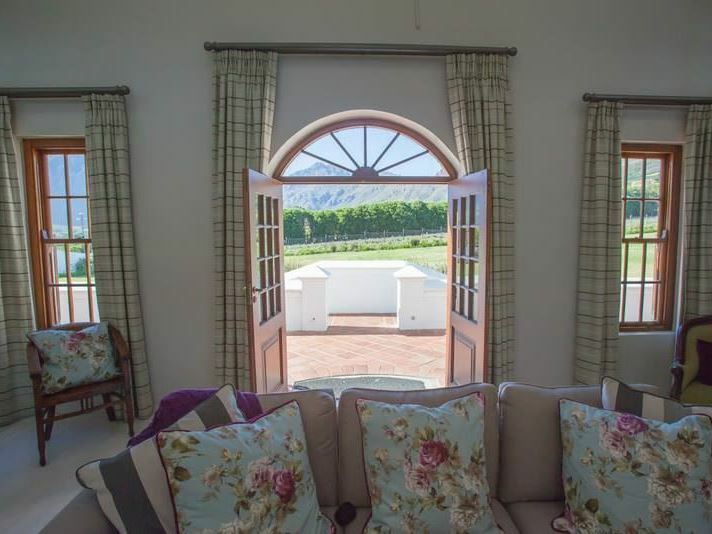 Wine tasting is available on the farm and guest are invited to enjoy a picnic at the dedicated picnic spot. Picnic baskets can be ordered at the restaurant or enjoy a gourmet meal from the lunch menu. There is a play area for the children adjacent to the picnic area. Dropped by for a wine tasting today. The grounds are pretty nice but the wine itself is only ok.
An experience out of this world. The service the staff and the views where gorgeous. Well done Zorvliet. Best wine tasting experience I've had in Stellenbosch. Awesome friendly service, the guy just made my day ... So upbeat and fun .. He did so much extra effort and the wines are excellent. Overall good experience...can recommend. Beautiful views, very relaxed ambiance with lovely wines. Plus the wine tasting host is excellent. A massive thumbs up for him. Fantastic location we used Zorgvliet as our wedding location and wow! 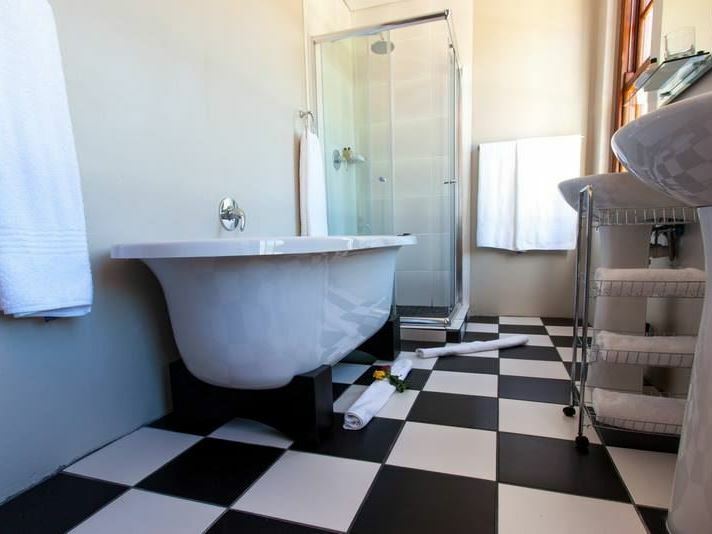 We were incredibly happy with the facilities, staff and overall experience. Everything from the accommodation, food and ambiance was exactly what we expected. Bernie acted as our wedding coordinator and honestly we could not have asked for a better person to do the job. 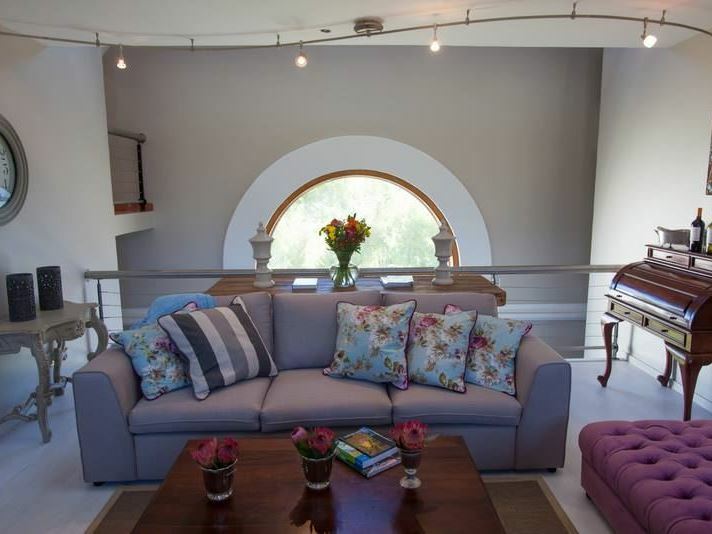 All our guests were ecstatic and kept commenting on how beautiful the location was. And then there is the wine, we actually personally preferred the Silvermine Red Wine to any of the others and so did our guests. Thank you for a great time we will always recommend Zorgvliet. They moved the restaurant now we miss the view. Service and food still great though. Friends got married here last year, it is an amazing wedding venue!! Would recommend it to everyone. Surrounded by the mountains, chapel and horses what an amazing experience it was. The estate is also very well organised with the whole wedding process. It really felt like a fairy tale. My wife and I were married at Zorgvliet Wine Estate in November and it couldn't have been in a more beautiful location. The staff was extremely helpful, especially Colin Dewet. I recommend visiting for any occasion, not just weddings. A wonderful solo time away for a busy mom. Location on Helshoogte couldn&apos;t be better. Beautiful views, lovely pool and mostly quiet in my mid week stay. Staff helpful and kind, breakfast plentiful and delicious. Short stroll to the wine tasting venue, which was lovely. Travelling alone, it was very important to me that I felt safe, which I did all of my time here. This a wonderful wine estate with fantastic wines and food. It is one of the most beautiful places I have ever been. It's a great place to come and have a picnic and a glass of wine. I will never forget my experience at Zorgvliet Wine Estate. My husband and I were married there only a few weeks ago. The estate and chapel were more beautiful than I could have even dreamed. The owners and staff were extremely accommodating considering my husband and I planned our wedding in 5 hours. They provided a room for me to get dressed and prepared the chapel in very little time. Colin, our tour guide and an employee at Zorgvliet, orchestrated the entire evening perfectly, connecting us with photographers, an officiant, etc. and we couldn't have been more grateful for or impressed by his speedy work. We are so grateful and definitely recommend Zorgvliet to everyone! 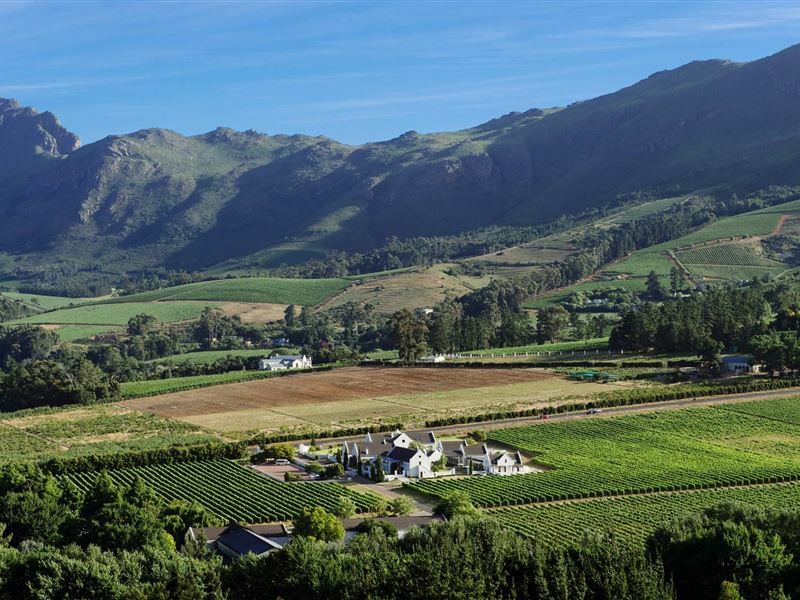 Request a quote from Zorgvliet Wines Country Lodge at no obligation.